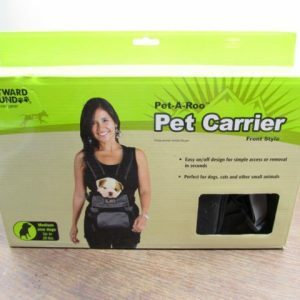 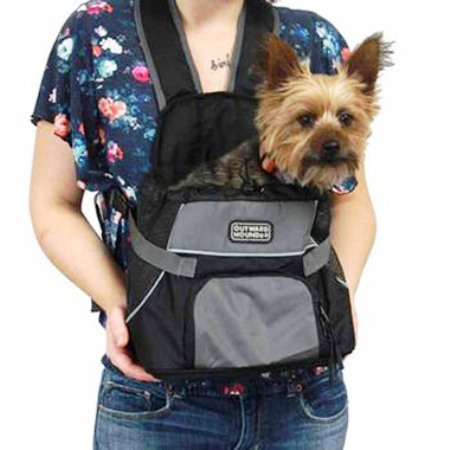 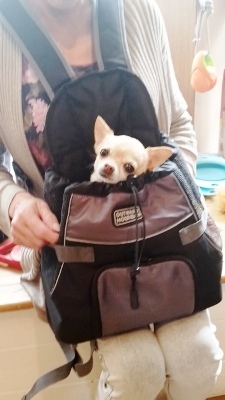 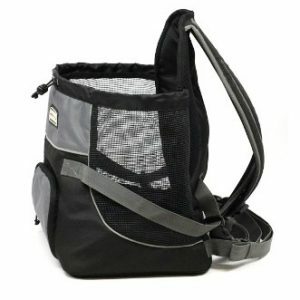 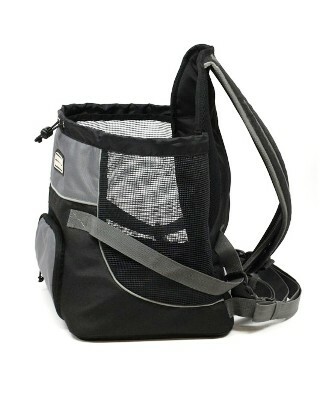 The Kyjen Outward Hound front roo carrier allows you to carry your small dog safely, securely and comfortably hands-free. 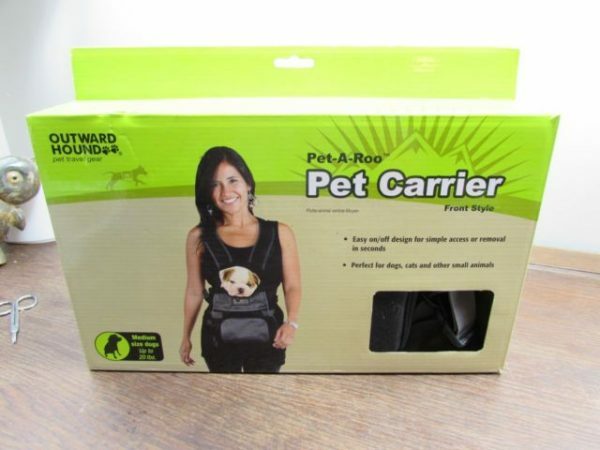 Suitable for all tiny and small dogs. Just like a baby carrier.